Two exceptional inns, just steps away from Monterey Bay. Every room has an ocean view. Every room has an ocean view. A peaceful, private world invites you to sit back and watch sailboats skim the water, listen to the soothing sounds of the waves, and relax in a luxurious, ocean-view room or suite. 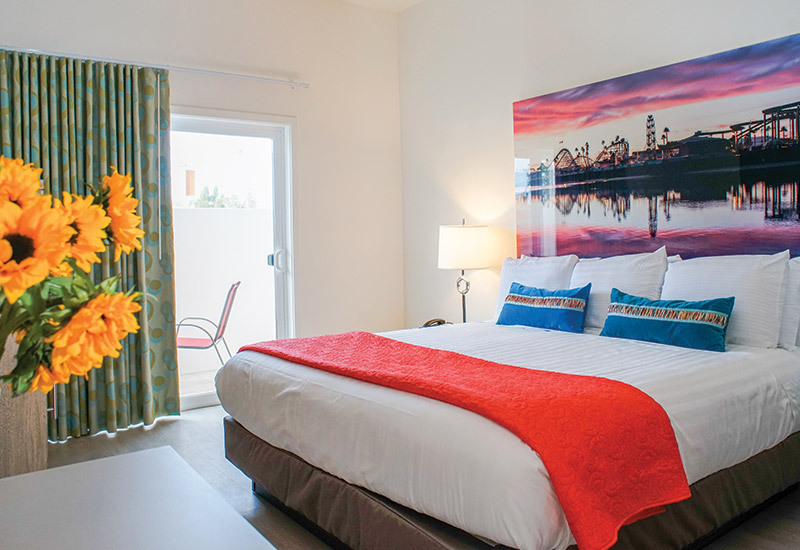 Just steps away from the beach and Boardwalk. 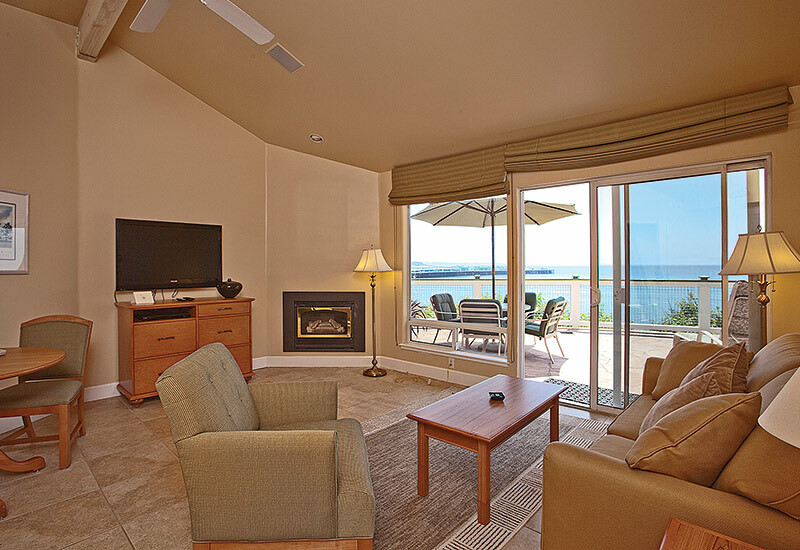 The Carousel Beach Inn exemplifies family-friendly lodging.